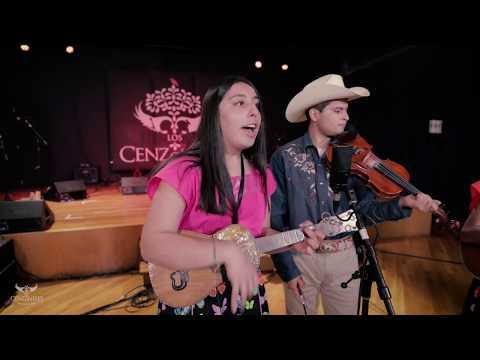 The Los Cenzontles Academy invites students of all ages to learn music, dance, arts and crafts from true maestros of authentic Mexican genres and to play an essential role in these living traditions by performing for friends, parents and community. Classes at Los Cenzontles provide a rich cultural foundation to inspire pride and confidence in future leaders and ensure the survival of authentic Mexican art forms. Our unrivaled academy sees more than 200 students weekly and includes a Youth Mentorship Program that provides training to teens excelling in our program to become teachers and build lifelong skills. Los Cenzontles is proud to say that ALL class fees are significantly subsidized. This is a result of funding from foundations as well as generous individuals.